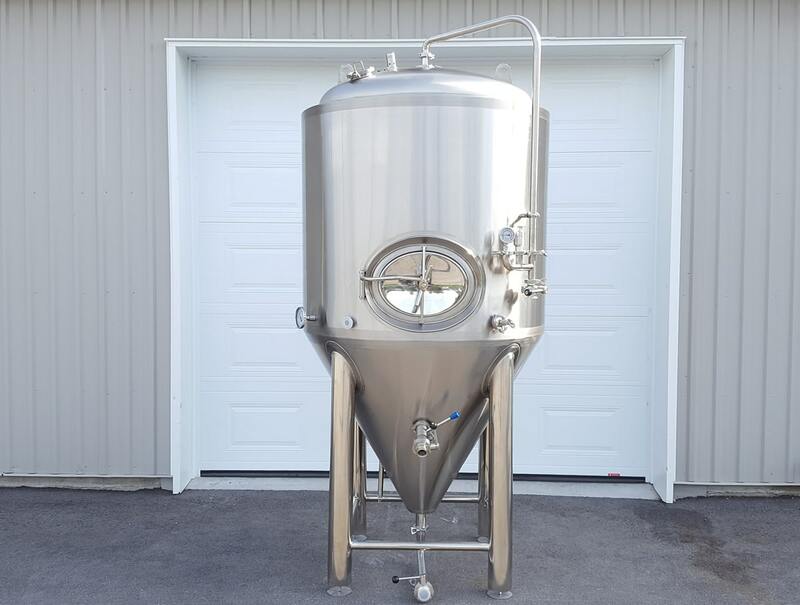 Testimonials – Jobsite Brewing Co.
"Brewery Trader Has been a fantastic business to deal with. The customer service is by far some of the best we have ever encountered, any questions we had where answered instantly from our fist email to our first few brews. They helped us in many ways as production brewing was a big change for us coming from the homebrew world. 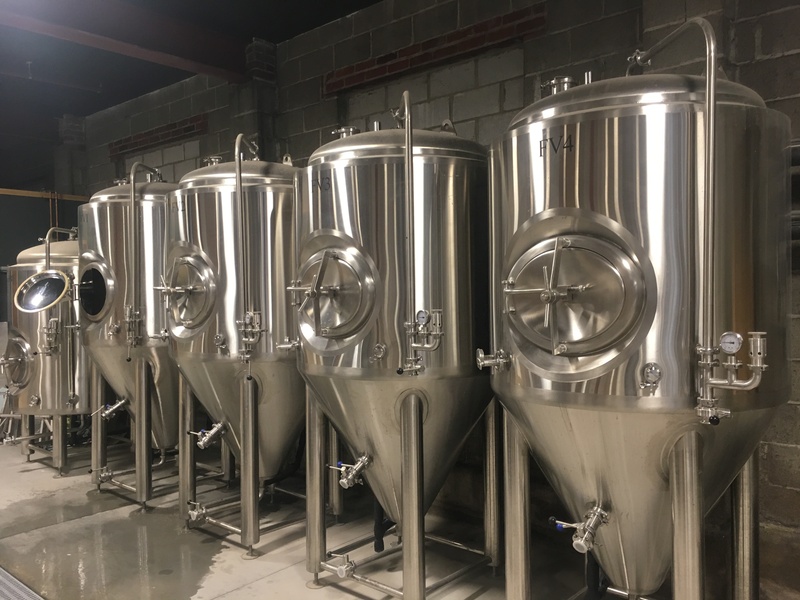 As for equipment everything is built strong, accurately and with many features, we have had many brewers complement our large sized plate chiller. 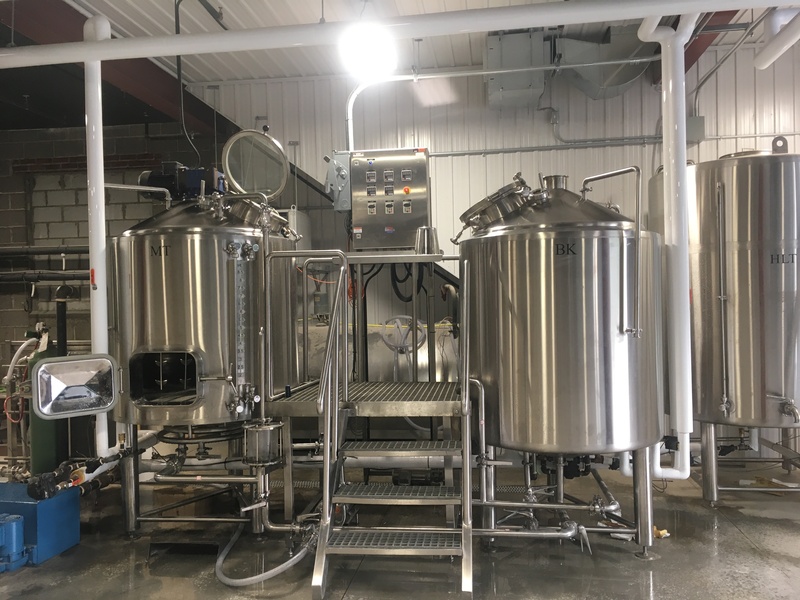 All the equipment works wonderfully and the beers we are producing have been turning out exactly as we had planned, possibly even better then we thought. We would definitely recommend this company to anyone looking for equipment, and I’m sure if we expand we would continue to deal with them."